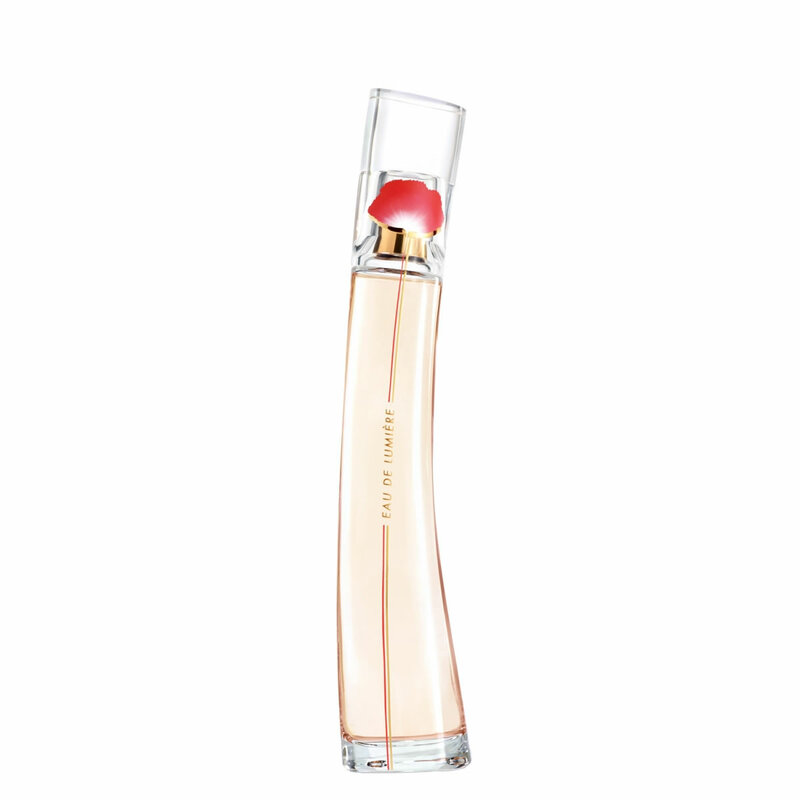 Kenzo Flower Eau de Lumiere is a new fresh burst of the iconic Kenzo Flower perfume. Kenzo Flower Eau de Lumiere aims to recreate the scent of light, energy and the iconic poppy. 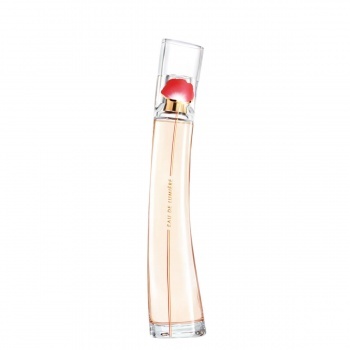 Kenzo Flower Eau de Lumiere is a radiant and fresh floral. The citrusy character of Calabrian bergamot in the top of the composition makes an introduction to the floral heart of Bulgarian rose and delicate jasmine. White musk covers the base, like a scented veil of light. 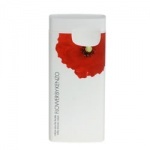 Kenzo Flower By Kenzo Creamy Body Milk is a rich powdery milk that delicately perfumes and nourishes the skin. 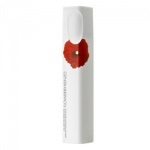 The Kenzo Flower By Kenzo Perfumed Deodorant Natural Spray is a light fresh wave that leaves a lasting scent of poppy on the skin. Kenzo Flower By Kenzo Milky Shower Cream transforms into a luscious perfumed foam under the shower.